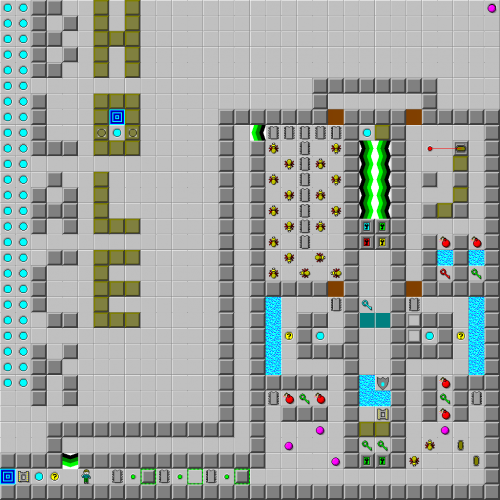 Black Hole - The Chip's Challenge Wiki - The Chip's Challenge Database that anyone can edit! Space travellers should be aware of blackhole ahead. Space enemies, you're welcomed in. 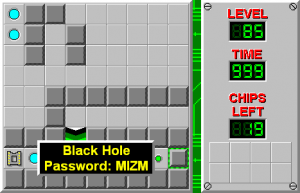 Black Hole is the 85th level in Chip's Challenge Level Pack 1. It was created by Archie Pusaka.